Muri Beachcomber is positioned on the south east side of Rarotonga and is located just 10 kilometres from the town of Avarua. 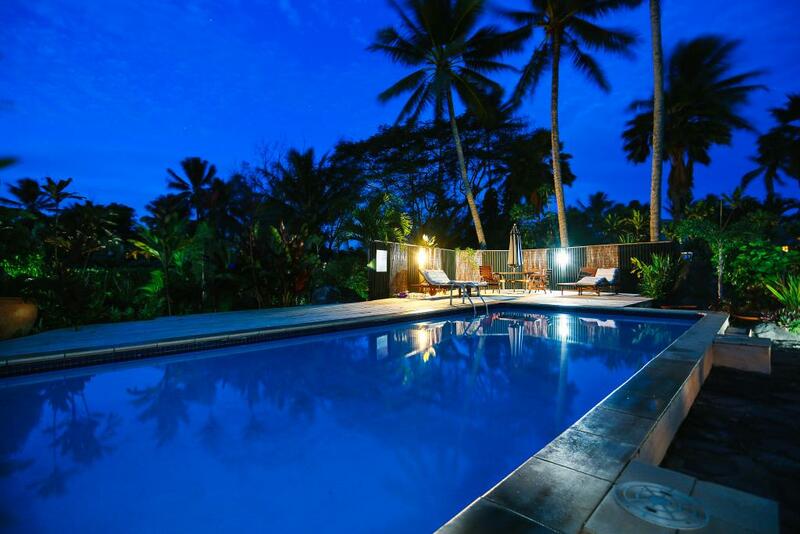 With a prime location on the beachfront of beautiful Muri Lagoon, this Cook Islands accommodation is surrounded by 2 and a half acres of tropical landscaped gardens. Muri Beach itself is well known for its beautiful Lagoon which is studded with small islands. 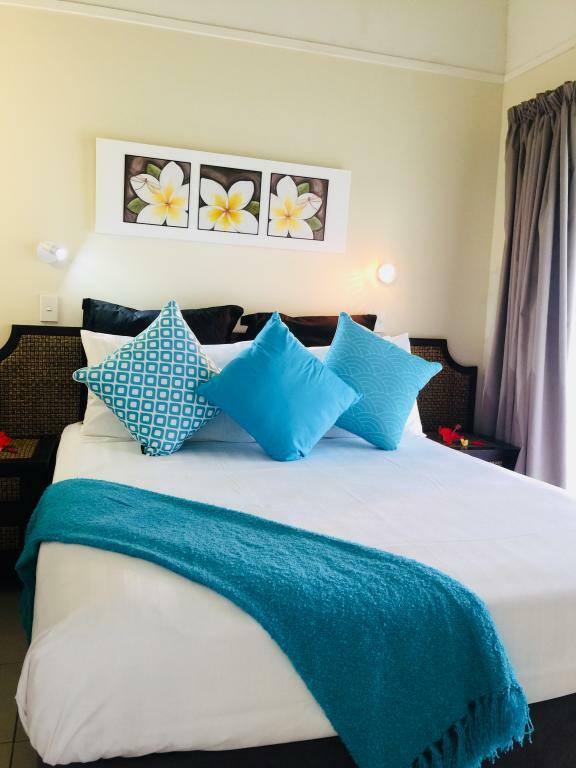 Muri Beachcomber offers 22 self contained units featuring open plan kitchens and spacious living areas with colourful islander furnishings. 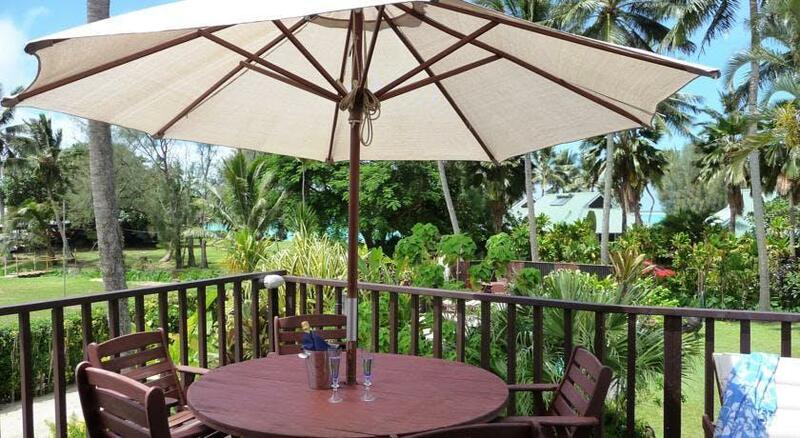 You have the choice of barbecuing under the stars at this Cook Islands resort or walking a short distance to one of the three restaurants nearby. 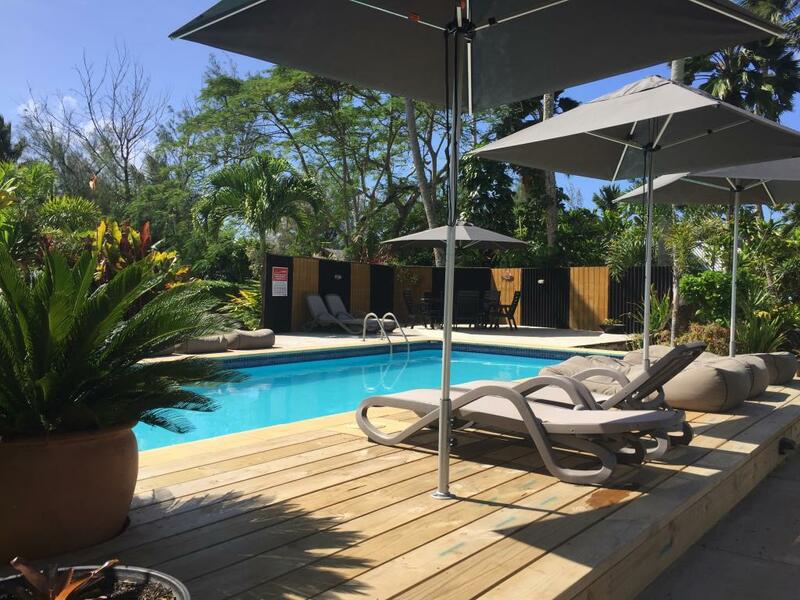 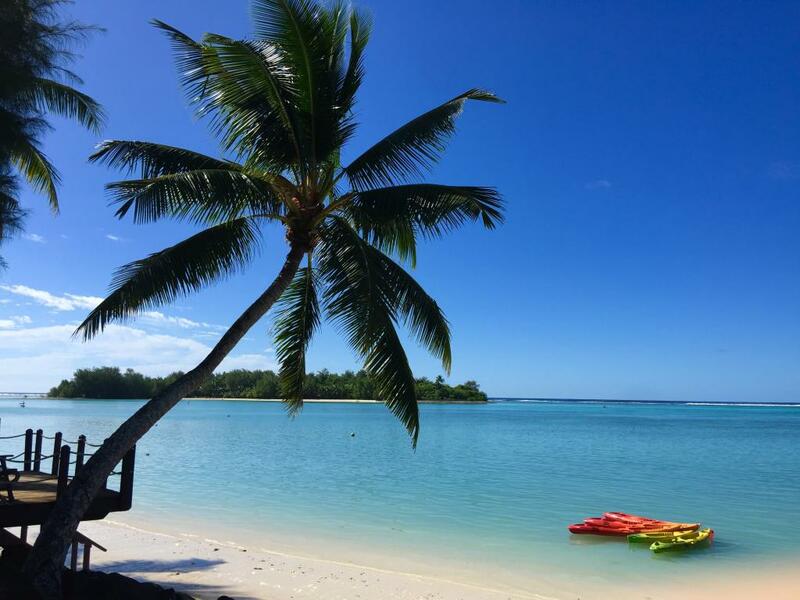 With snorkelling, sailing, kayaking, scuba diving and kite surfing at your doorstep, there is never a shortage of things to do at Muri Beachcomber making this Cook Islands holiday resort ideal for families and couples alike. 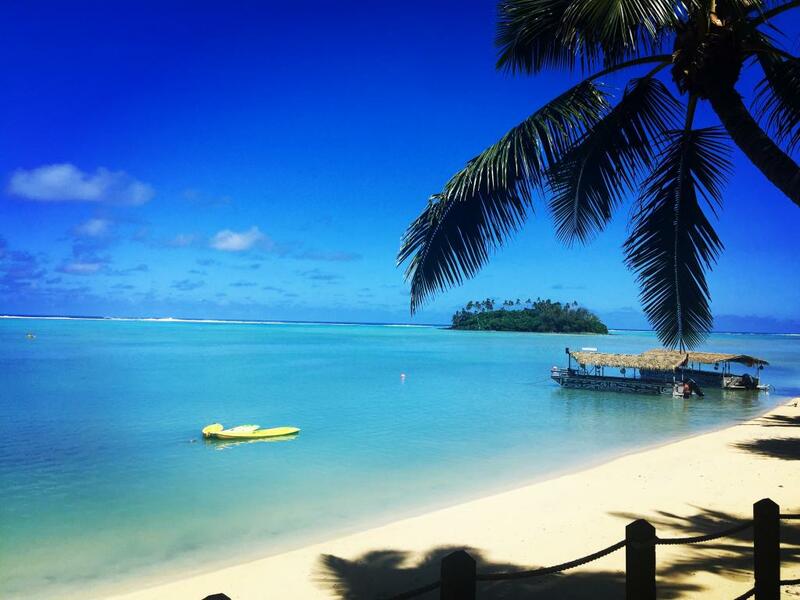 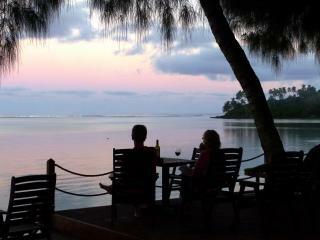 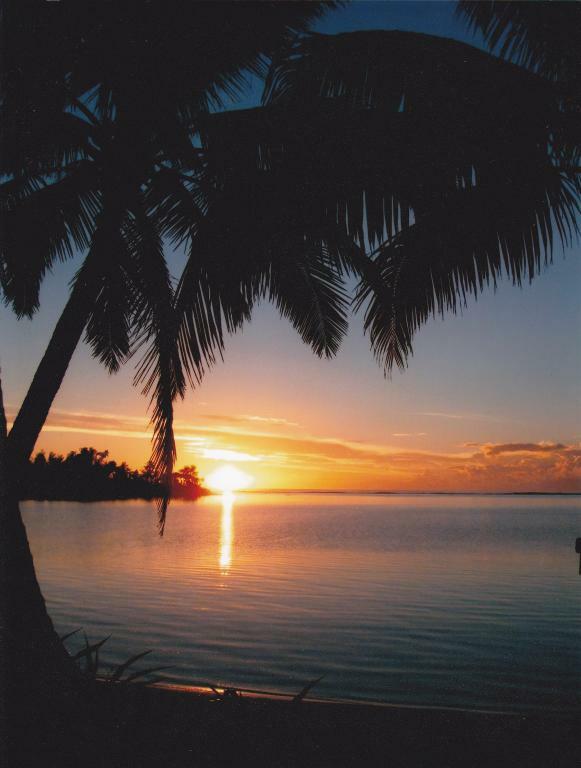 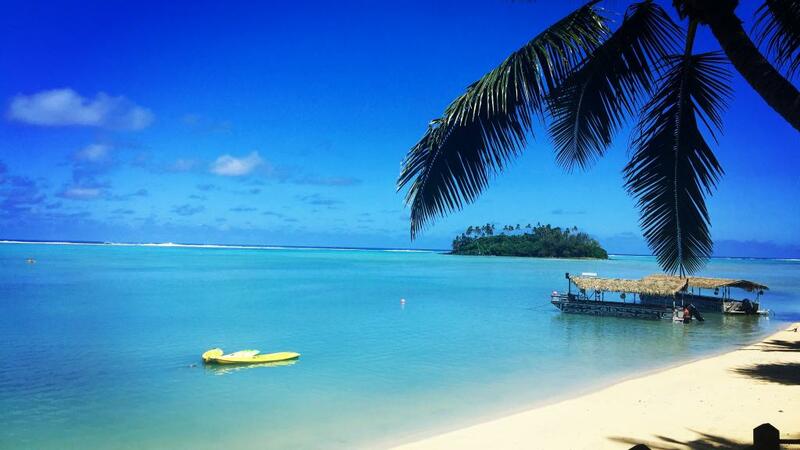 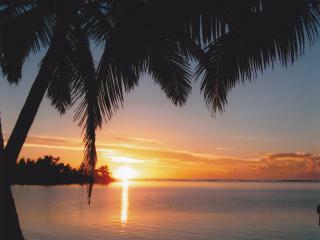 Reflecting the charm and character of the Cook Islands, you will find your stay at Muri Beachcomber truly memorable. 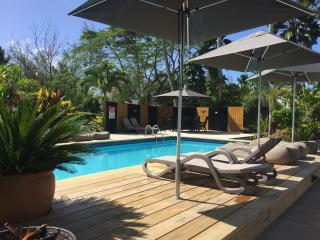 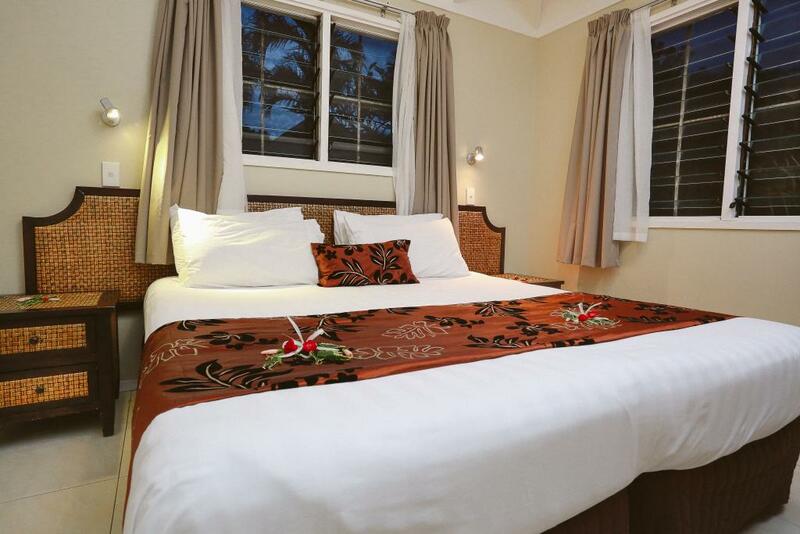 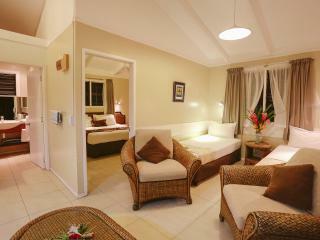 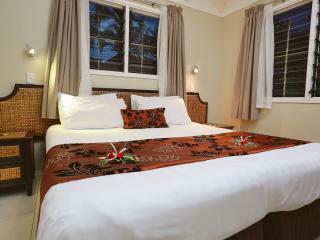 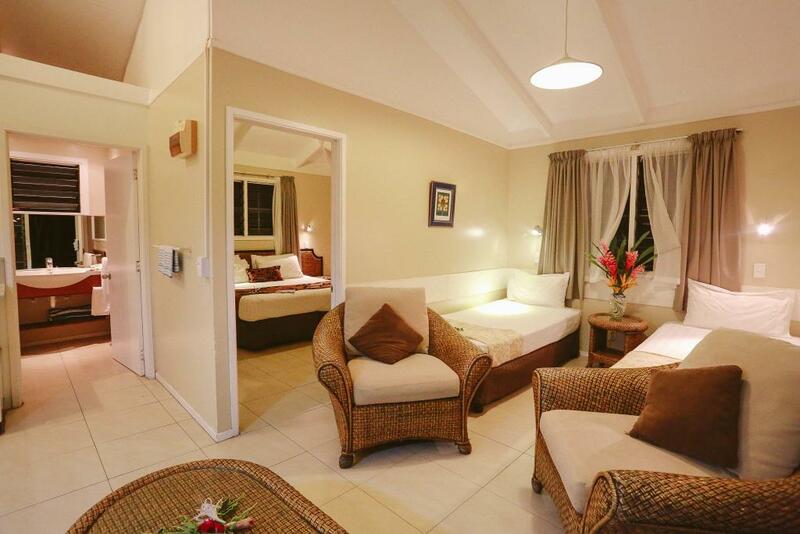 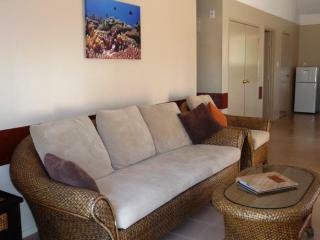 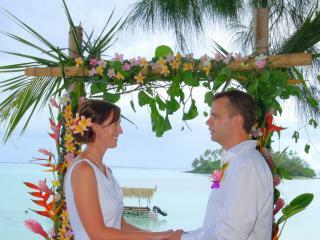 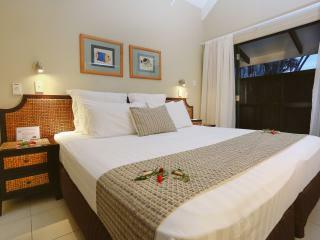 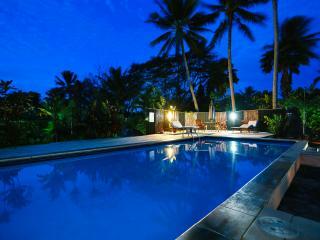 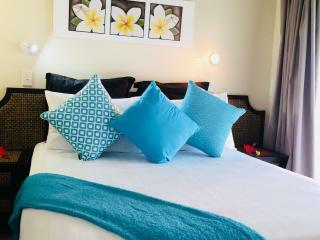 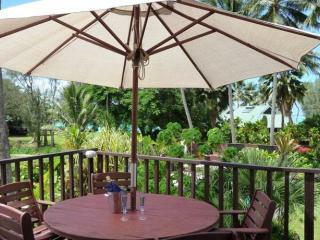 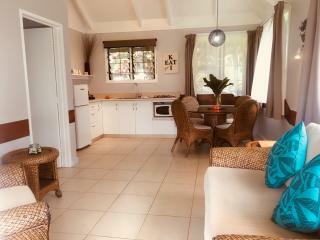 Muri Beachcomber offers a number of different types of Cook Islands accommodation. 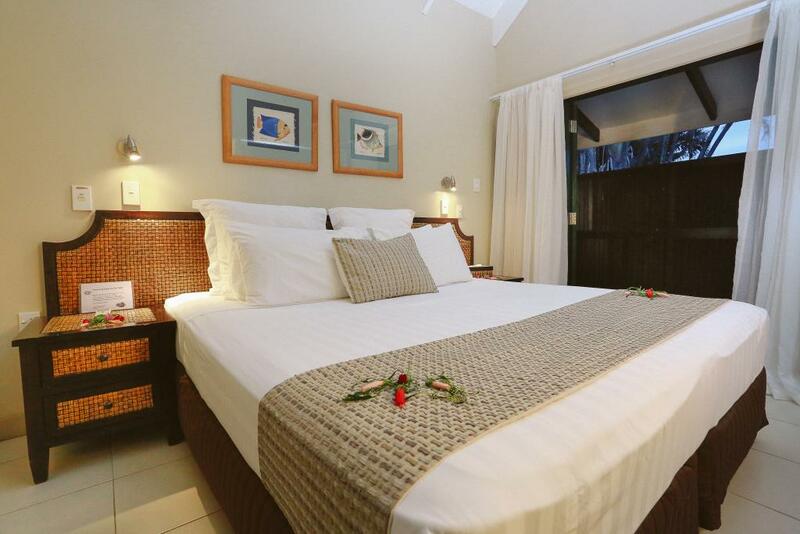 The 2 Garden Units or 1 Family Garden Unit are ideal for families, while the 16 Seaview Units and 3 Watergarden Villas are perfect for couples. 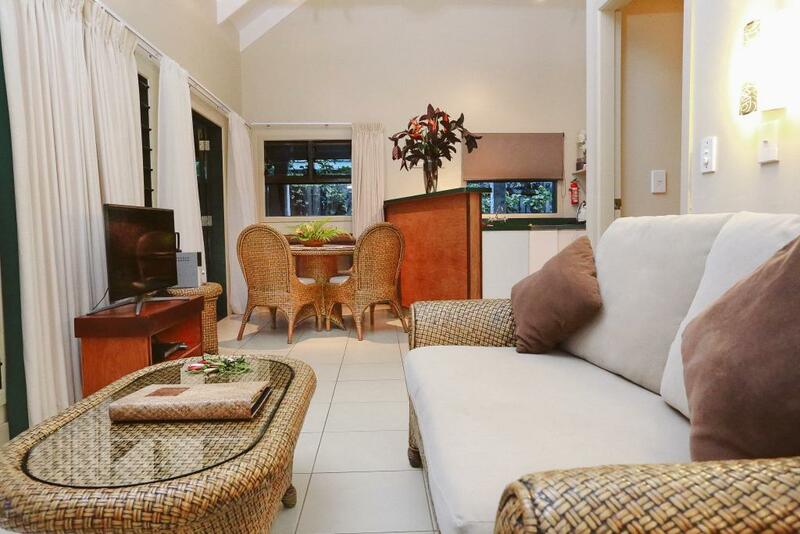 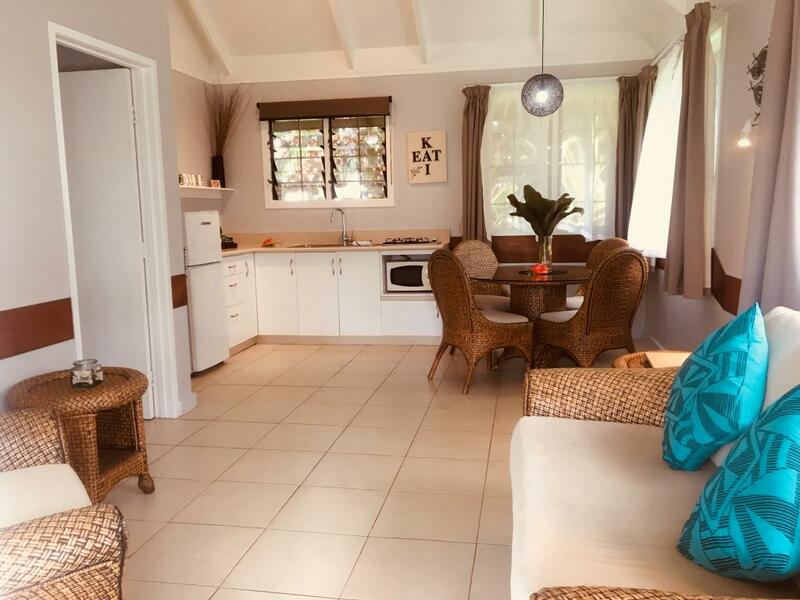 All units at Muri Beachcomber are fully self contained, and guests can choose to prepare their own meals or can enjoy a short walk to one of the 3 restaurants that are nearby. 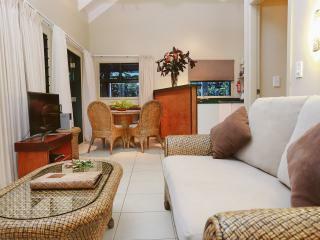 Two nearby local stores cater for daily grocery shopping. 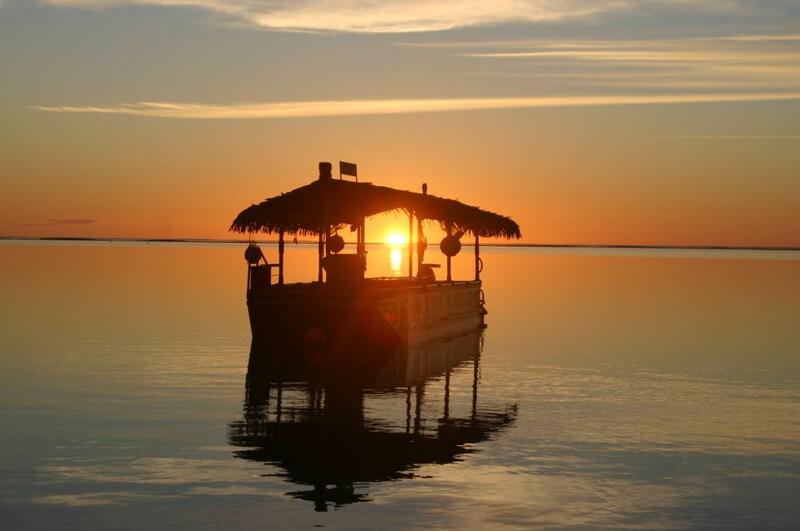 The town bus provides good day and night services. 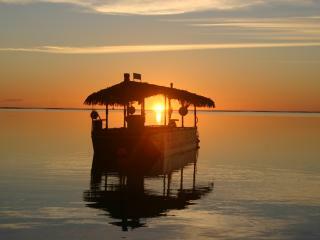 There is comprehensive diving available from local operators catering to all levels of diving experience. 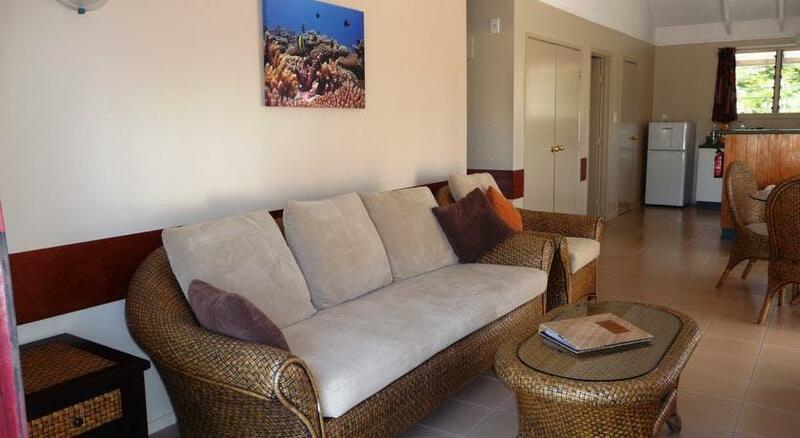 There is a whole underwater world of beautiful coral, colorful fish, turtles and other amazing sea life to discover. 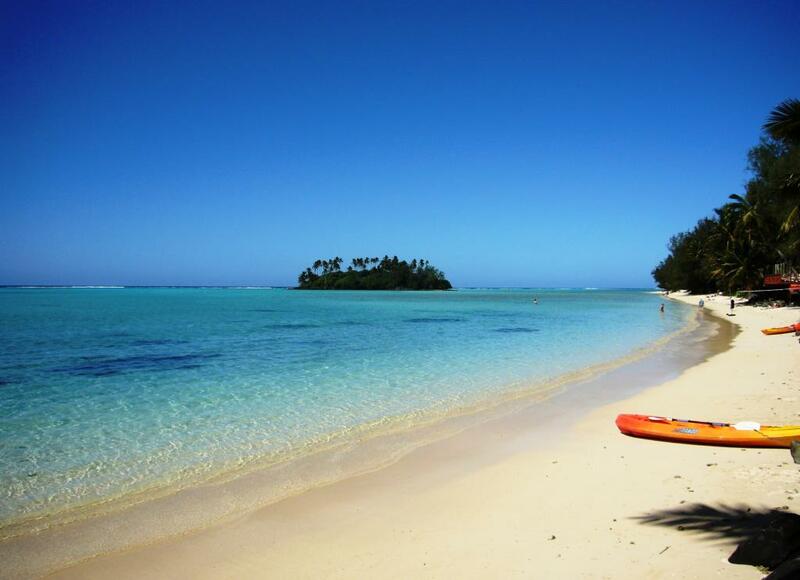 There are only a couple of Golf Courses in the Cook Islands, one course is in Raratonga on the West Coast and one on Aitutaki right beside the airport.